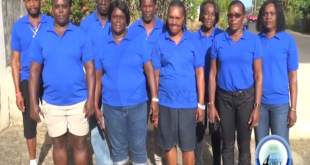 The Vieux-Fort Concerned Citizens Coalition for Change [VF4Cs], I WILL STAND and the Concerned Citizens of St. Lucia staged another anti DSH demonstration in Vieux-Fort on April 30th. Scores of placard bearing protesters, some adorned in anti-DSH apparel converged on Independence Square in Vieux-Fort town, before leading a 1.7 km procession to Sandy Beach and back. 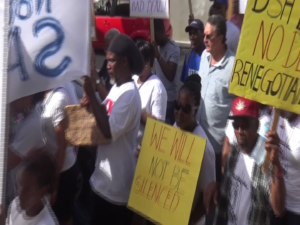 Residents from Vieux-Fort and other southern communities participated in the ‘national protest march’. 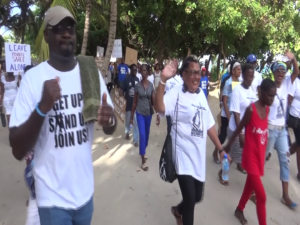 The demonstration also registered participants from northern districts including Castries and Gros – Islet. 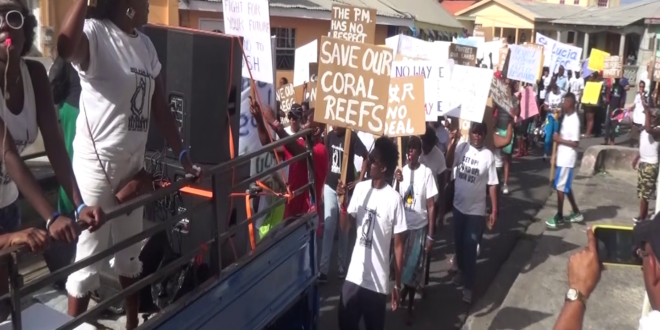 The underlying theme of the protest march was ‘We want a better deal’ – a message directed at Saint Lucia Prime Minister the Hon. Allen Chastanet. HTS News4orce got comment from Julius James, coordinator of the march. Listen below. 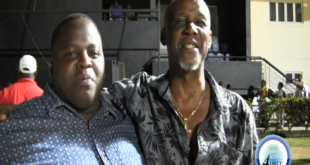 In 2016, Prime Minister Chastanet officially signed a Framework Agreement with DSH. 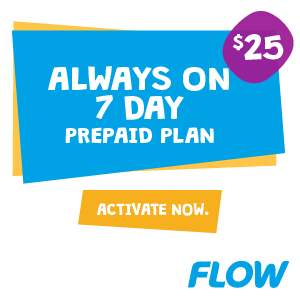 A Supplemental Agreement was later signed that year however, despite a confidentiality clause in both Agreements – the documents leaked to the public. 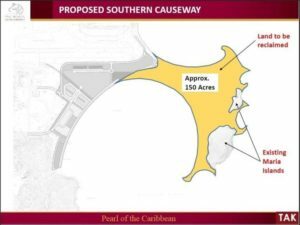 allowing exclusive authority for large scale commercial development expected to consume more than 800 acres across Vieux-Fort north and south and, control over financial accounts linked to the project. 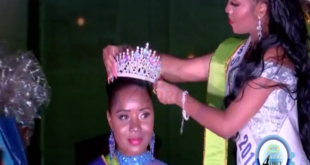 The Allen Chastanet Administration maintains the DSH deal will ignite needed economic stimulation, creating jobs and obtaining foreign direct investment for Saint Lucia. 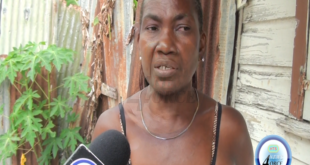 The VF4Cs, I WILL STAND and the Concerned Citizens of St. Lucia claim they are not against economic development.